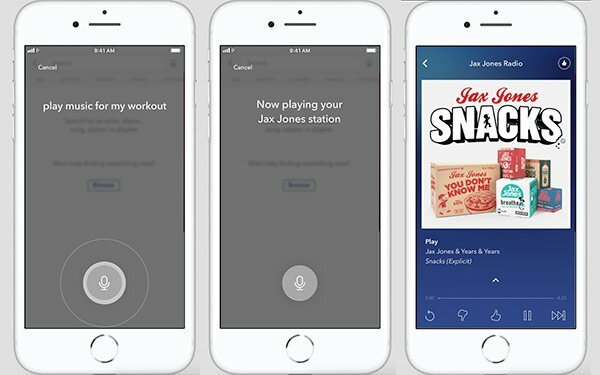 Streaming music provider Pandora is launching Voice Mode, a new smart assistant that allows listeners to control Pandora’s mobile app with voice commands. Pandora is rolling out access to Voice Mode to select listeners on iOS and Android, to be followed by general availability for all mobile users. “Voice Mode combines the Houndify platform’s advanced natural language understanding technology with Pandora’s personalized machine learning search algorithms to respond to a wide array of requests,” SoundHound stated in a blog post introducing the new feature.